Find cheap flights to Tenerife With a huge selection of low cost Tenerife flights we‘ll make your search for the cheapest flight deals easier than ever. On your holidays to Tenerife you can hike in the Anaga Mountains, go whale watching off the coast, take a cable car to the top of a volcano in Teide National Park and come face to face with exotic birds in Loro Parque wildlife centre. So swap flip-flops for hiking boots and discover a whole different side to Tenerife. 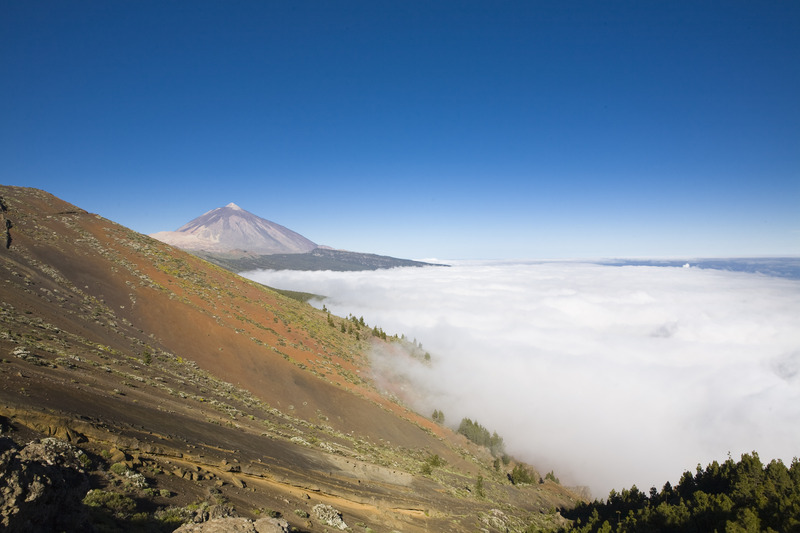 Designated a UNESCO World Heritage site, the volcanic Mount Teide is the most visited national park in all of Spain. And it’s not hard to see why Teide National Park is so popular, with many walking trails to explore and take in the sights of the flora and fauna. The volcanic peak dominates the skyline of Tenerife, and at 3,718 metres it’s Spain’s highest mountain, which means it’s a great viewpoint to take advantage of. You will need a car to reach Teide National Park if you’re spending your holidays in Costa Adeje or any of the other popular southern resorts. Alternatively you can arrange a guided jeep safaris if you’d rather not drive. The landscape dramatically changes the higher you climb with different colours and textures, and the diverse amount of flowers and plants is incredible to take in. Along with all of this the volcanic nature of the island has created some weird and wonderful rock formations. Once above the clouds the terrain switches to a lunar landscape, and is something not to be missed. You can reach fairly high up the mountain by car but it’s worth taking the cable car the last 1000 metres to just below the summit, which is the highest you can go without first obtaining a special permit from the national park office in Orotava. Even without making it right to the summit the views from near the top are amazing, stretching right across the island and giving a great view to the surrounding islands in the Canaries. Rather than taking the cable car you can take a guided walk, which gives you the chance to really get up close to the natural surroundings. The incredible experience of watching whales in the wild is not what you would initially expect from holidays to Tenerife, yet Tenerife is one of Europe’s top places to see whales in the wild. Cetaceans is the name given to the group of marine mammals that includes whales and dolphins, and up to 21 species can be seen off the southwest coast of the island including killer whales and enormous blue whales. 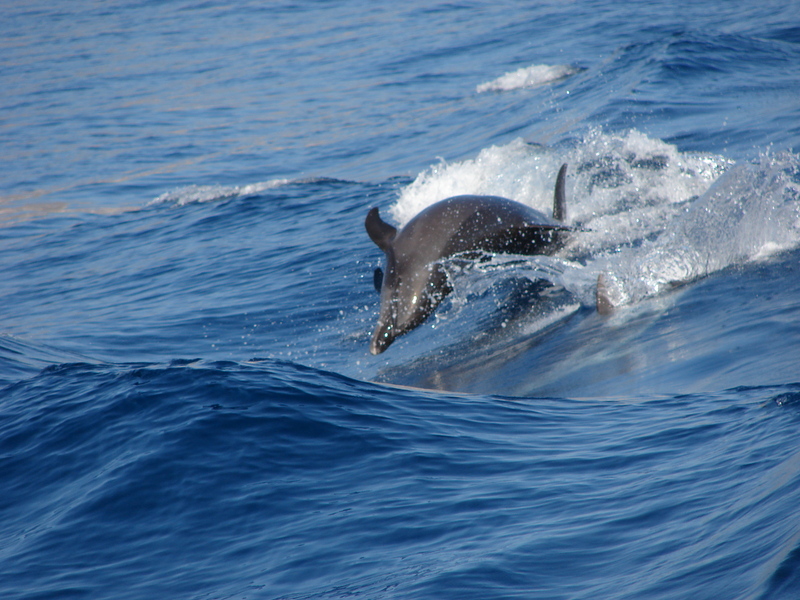 Due to the rich food supply and peaceful waters, bottlenose dolphins and a colony of more than 550 pilot whales are permanent residents between Tenerife and the neighbouring island of La Gomera. Take a boat trip from Los Gigantes or another harbour town on the southwest coast, and you will be guaranteed to see whales or dolphins 90% of the time. 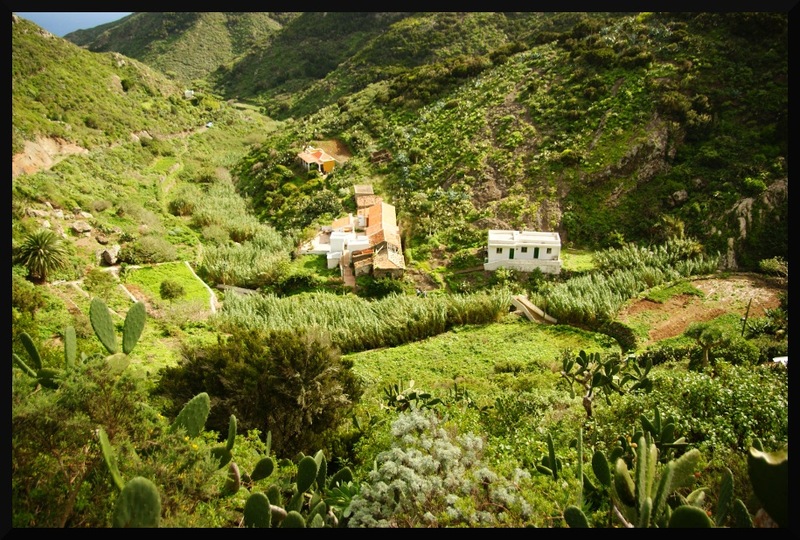 For some of the best walking and hiking opportunities on a break to Tenerife, the Anaga Mountains to the northeast of the island’s capital, Santa Cruz, is the place to go. Rising more than 1000 metres the mountain range encompasses forests, ravines, remote villages and coastline with steep cliffs ending dramatically in the ocean. Amongst the rich forested landscape of the Anaga Mountains can be found juniper and wild olive as well as heather on higher ground. The walks are just as diverse as the terrain with challenging hikes for the seriously fit and gentler walks through lower wooded areas, either way travellers will be rewarded with stunning scenery. The huge Katandra Treetops aviary found within the Loro Parque wildlife centre in Puerto de la Cruz is one of the largest aviaries in the world. It houses an incredible amount of birds from Australia and Asia including over 100 different species and sub-species of parrots. Other exotic birds include rainbow lorikeets, golden pheasants, pink cockatoos, fruit doves, hooded parrots, Papuan king parrots and the rare Bali starling amongst many others. Enter Katandra Treetops and it’s as if you’ve just walked into a tropical rainforest. Everything comes to life, the sights, the smells and the sounds of the birds all wrapped up within the humidity of the jungle. Stroll through the aviary and watch the birds flit between the branches or enjoy a birds-eye view from up in the treetops on the walkways and platforms high up. There’s a central lake where you may find Mandarin ducks and Asian parakeets. It’s a wonderful experience being so close to an amazing array of colourful, exotic and rare birds that you would never otherwise have a chance to see. 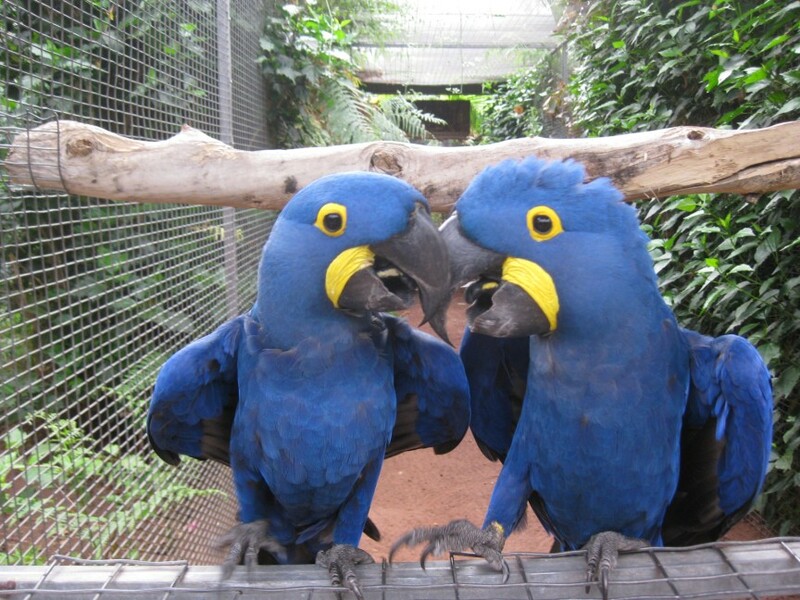 Loro Parque is easy to find and a must visit attraction on your holidays to Puerto de la Cruz. The wildlife and scenery are often overlooked by tourists to this fantastically diverse island, if you’re going to Tenerife for a beach holiday be prepared for a nice surprise. If you’ve always considered Tenerife as a holiday destination that offers nothing much more than a place to soak up the sun, then look again it’s incredibly underrated as a nature destination.